It is truly an honor to be a part of the Smithton family and we look forward to working with you to meet your child’s educational goals. We are happy you are a part of our school family and hope that your educational experiences this year will be rich and rewarding. The staff members are dedicated professionals whose ultimate goal is helping your child succeed both socially and academically. It gives me great pleasure to work together as a team to do what is best for your child each and every day. 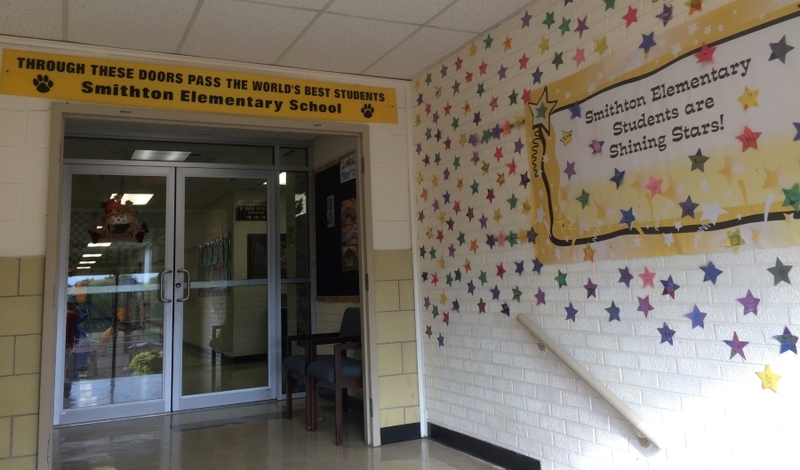 Smithton Elementary is truly a great place for kids.